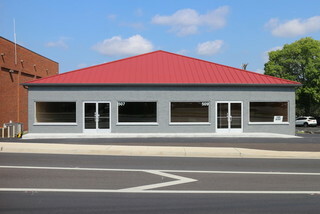 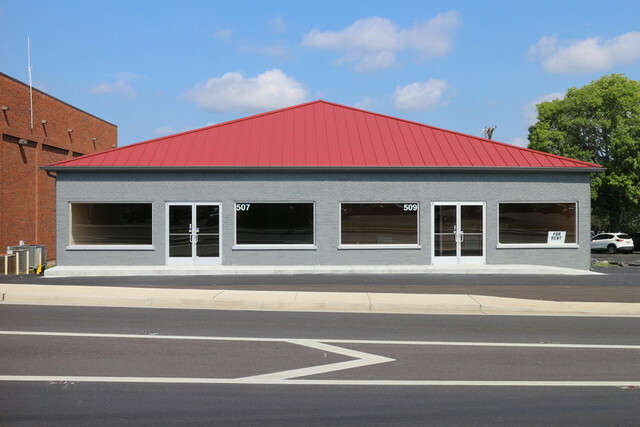 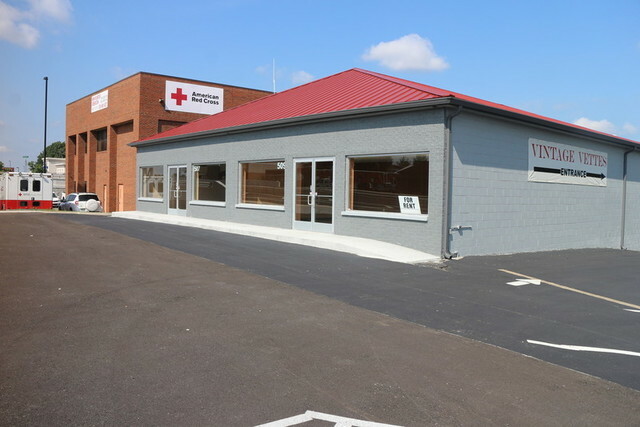 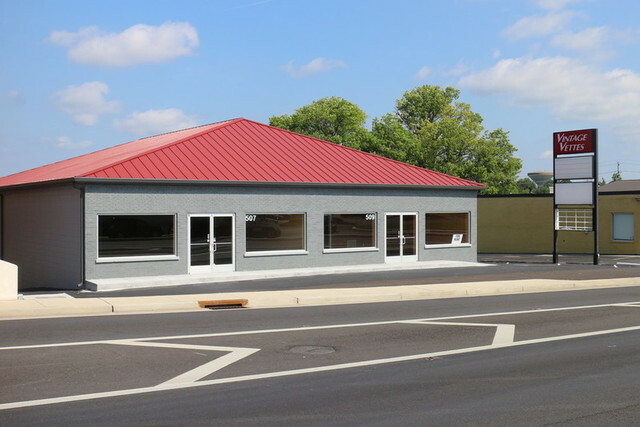 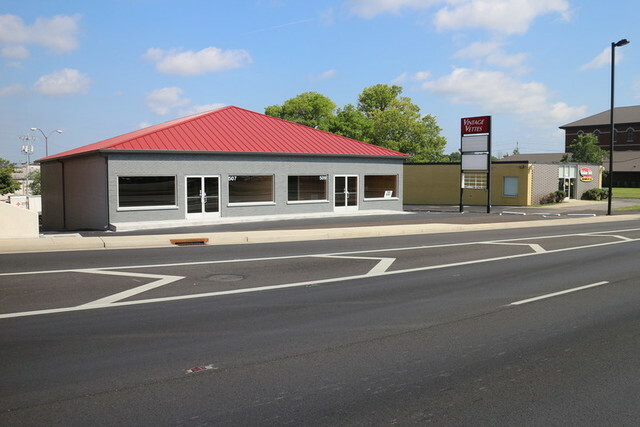 9600 +/- SF Commercial Building on Memorial Blvd in Central Murfreesboro with easy access to access to I-24 via Old Fort Parkway. 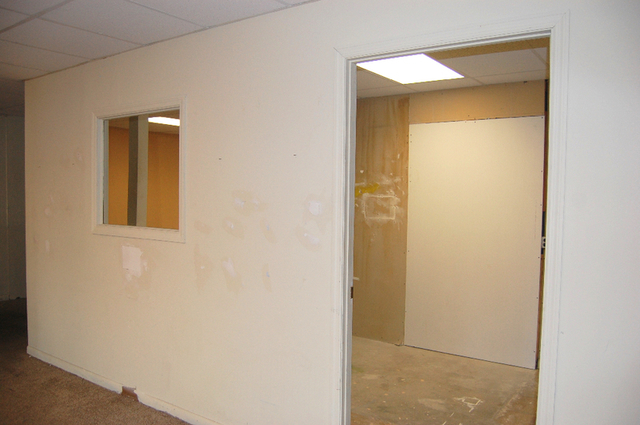 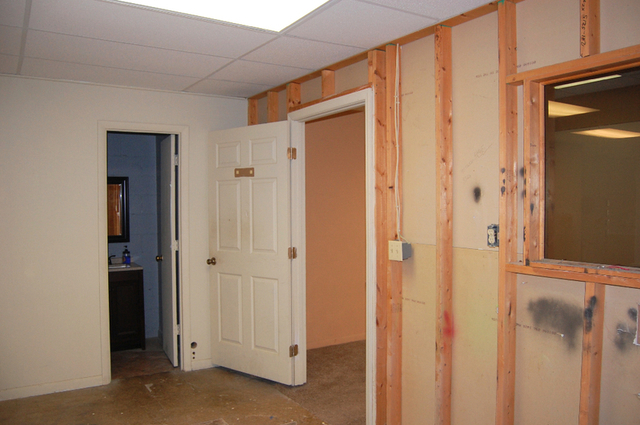 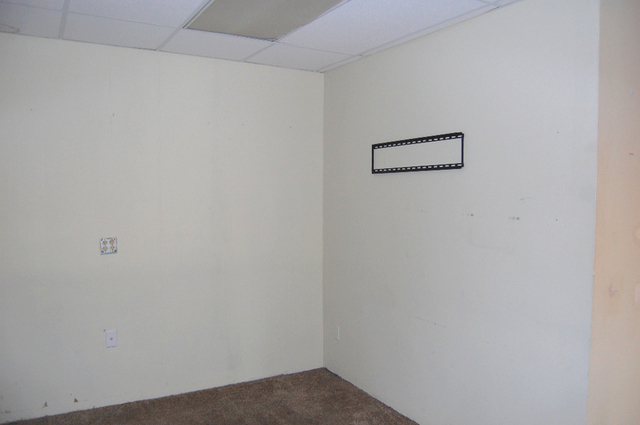 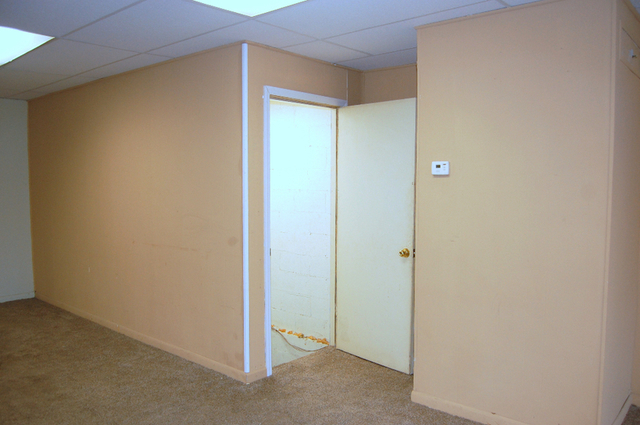 Suite 1 (507 Memorial Blvd) is currently unoccupied. 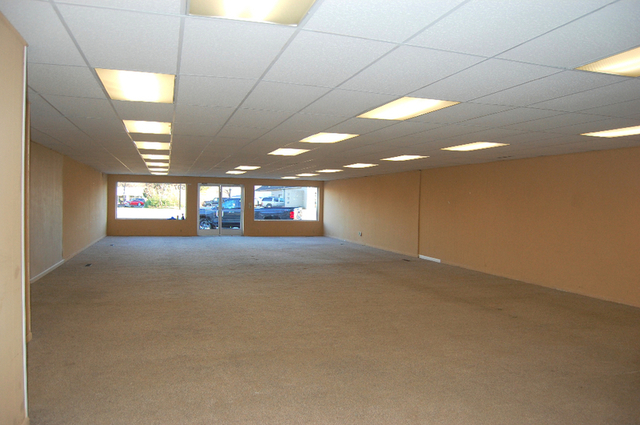 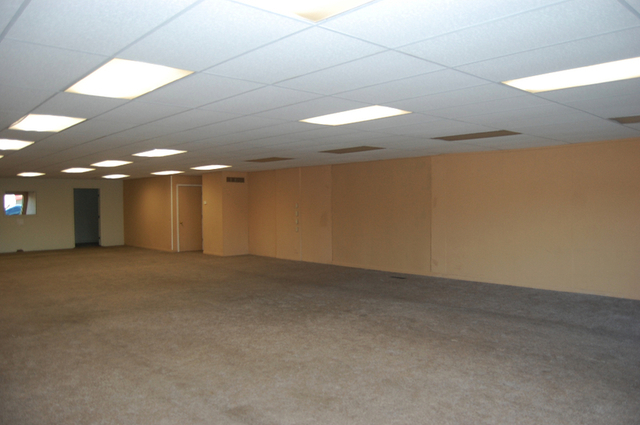 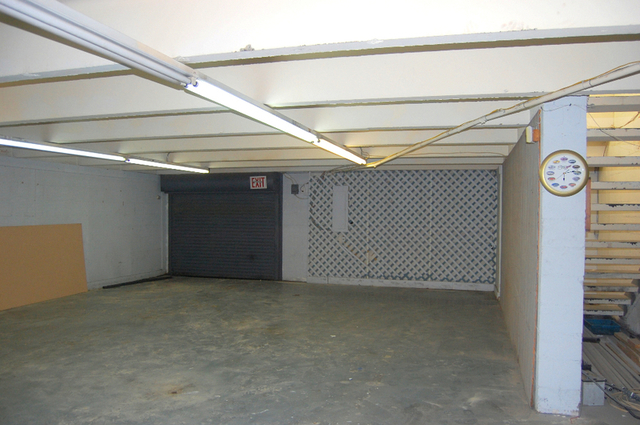 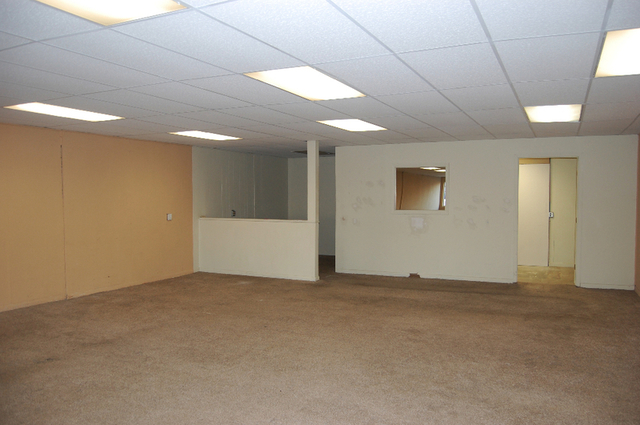 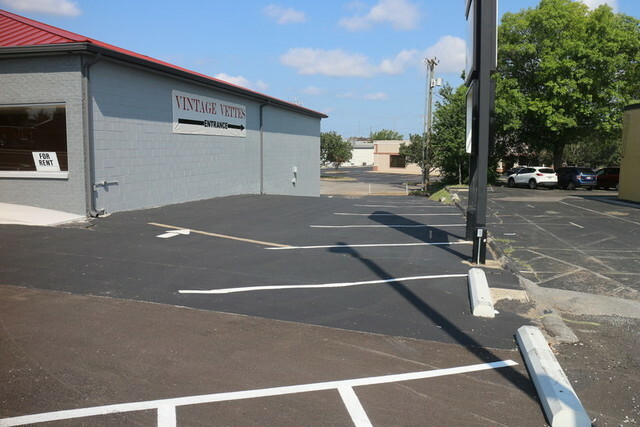 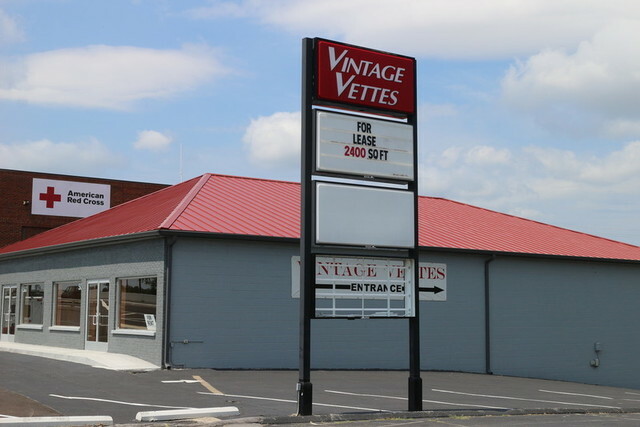 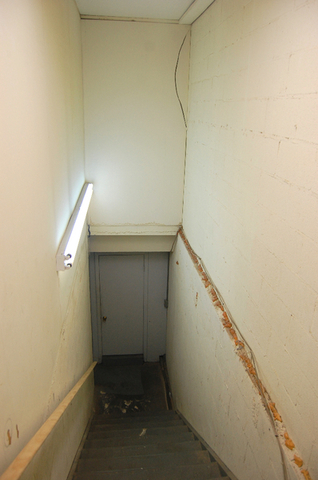 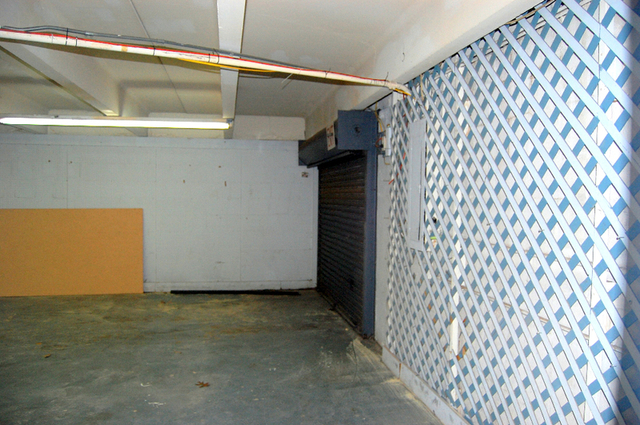 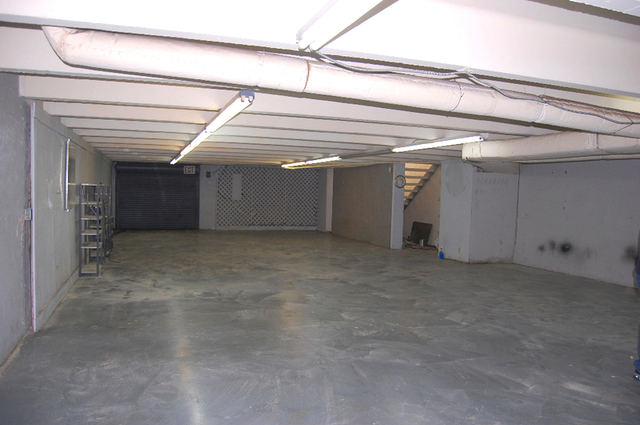 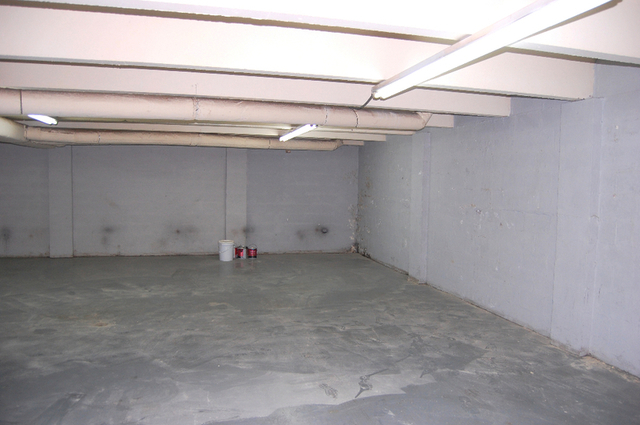 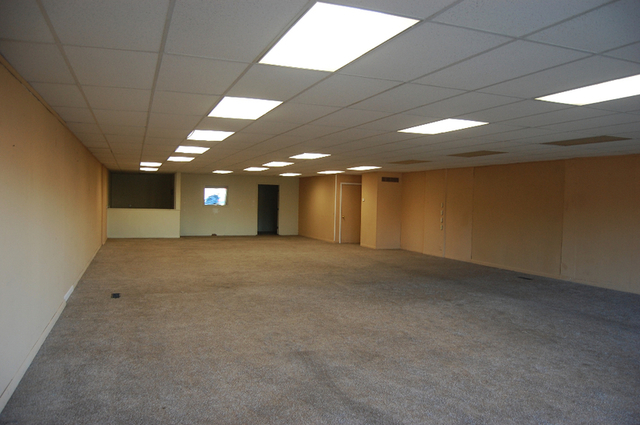 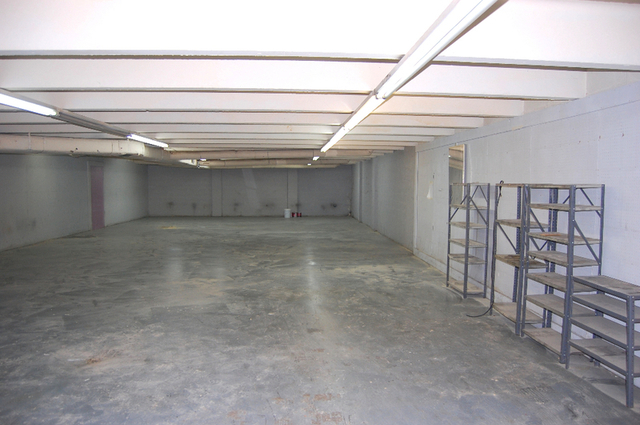 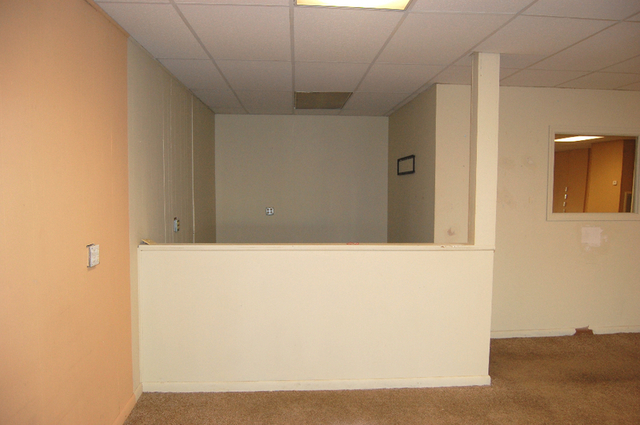 Buyer could lease Suite 1 for rental income or occupy the space for business operations.